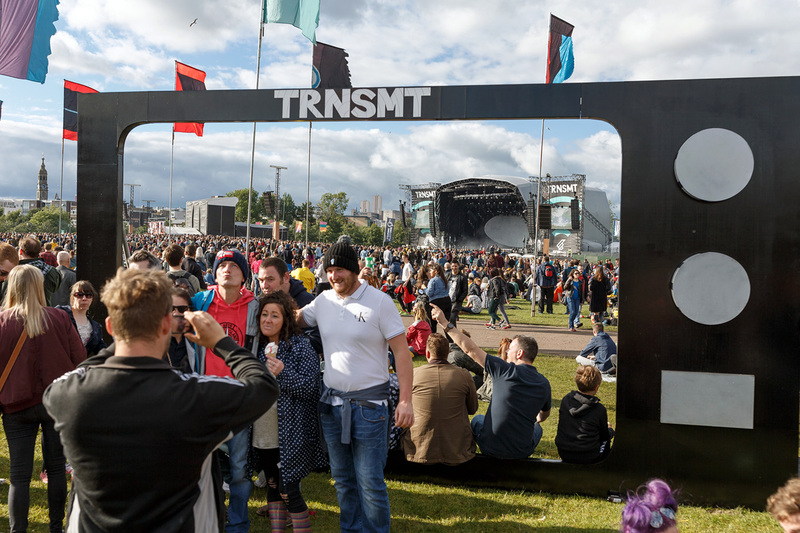 The first ever TRNSMT Festival was a roaring success, as over 100,000 festival fans descended on the centre of Glasgow for a weekend of top-level live music. A stellar Friday night spot from Radiohead and closing bash with Biffy Clyro were two highlights of an impressive debut event that would be brilliant to see become more than a one-year wonder. Initially announced as a 2017 replacement for T in the Park, TRNSMT cut out the bloat and issues that have plagued T in recent times, creating a much leaner upgrade with a chilled, less stressful atmosphere. 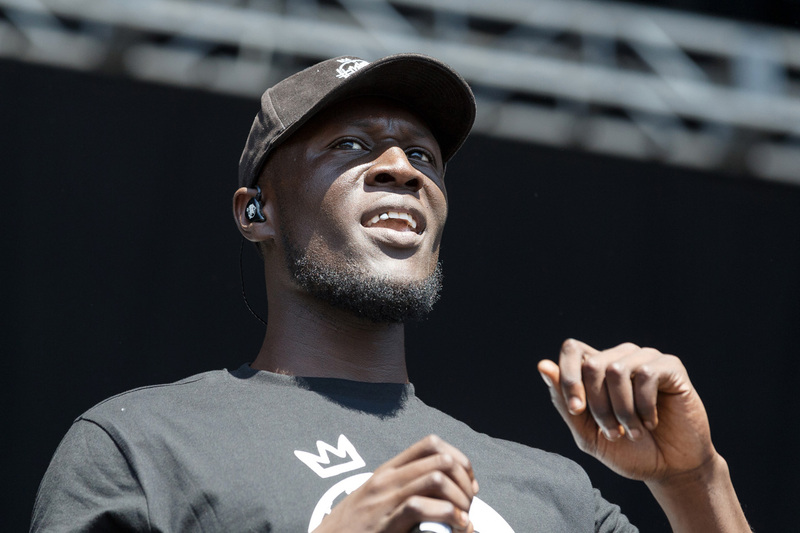 The three music stages featured popular performances from the likes of The 1975 and Stormzy, plus plenty of crowd-pleasing spots from Scottish bands, most notably Twin Atlantic. 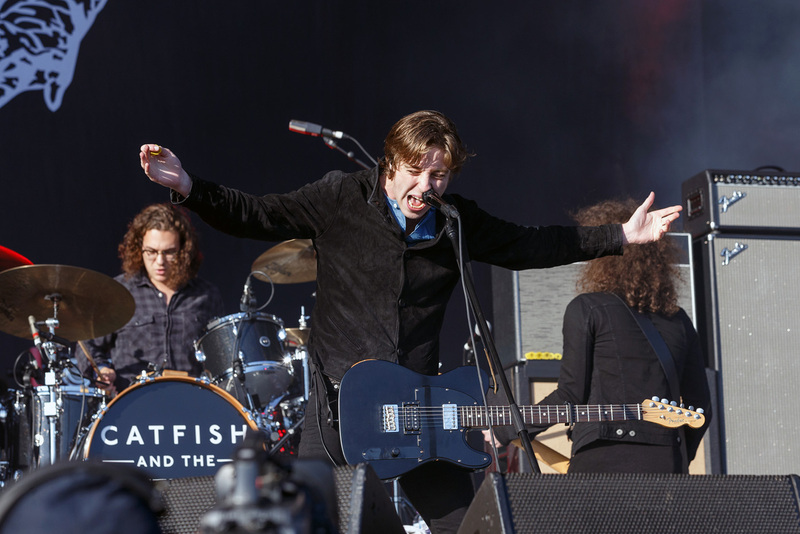 Catfish and the Bottlemen also continued their emergence as a major festival player with a set that in many ways overshadowed that of Saturday headliners Kasabian. 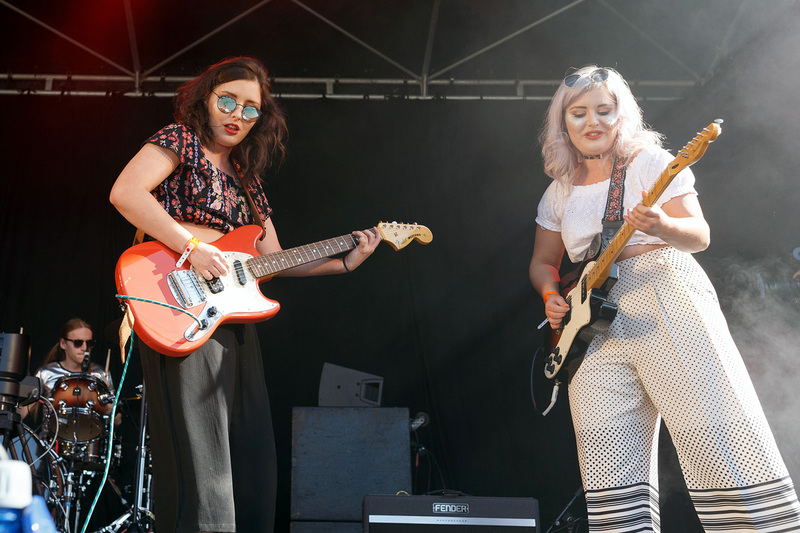 The second stage featured sets from Sundara Karma and The Amazons, while the Jack Rocks stage – regularly at capacity – featured its typical mix of hot rock youngsters. 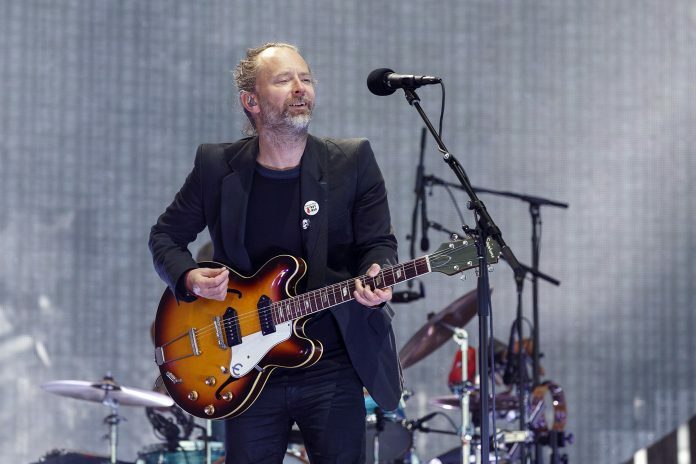 TRNSMT Festival came into existence due to the 2017 postponement of T in the Park, and dazzled with its initial announcement early this year, featuring the coup of a Radiohead headline set. And they were every bit as good as they were expected to be, performing music from across their catalogue at length and with a smile, despite a highly visible flag protest against their decision to perform in Israel. 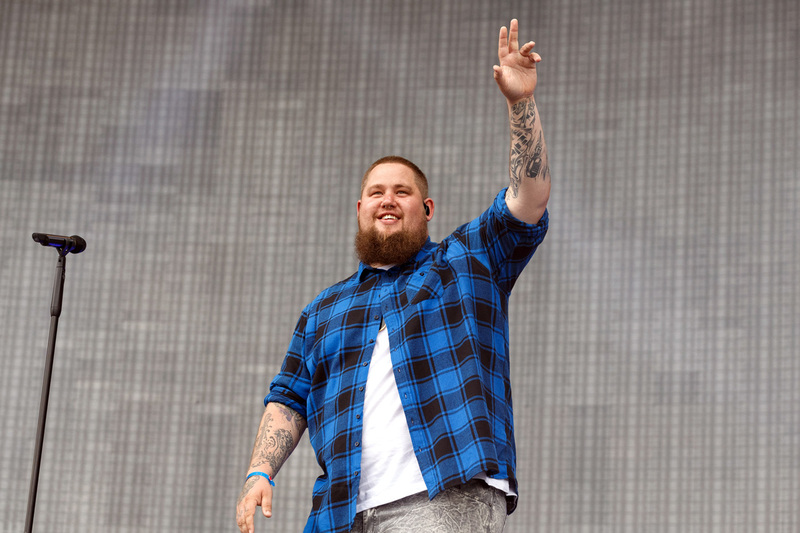 They were the highlight of a relaxed and pleasant day one that also featured future rock-and-roll star Louis Berry on the second stage and main stage sets from Rag’n’Bone Man, Belle and Sebastian and London Grammar. 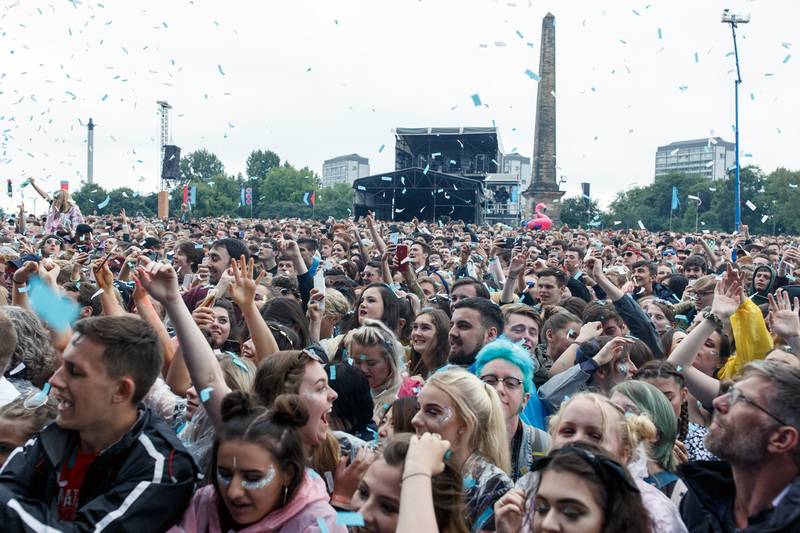 Day two featured soaring temperatures and sun, and – with the highest attendances of the weekend – a busy Glasgow Green for headliners Kasabian. They were good value, if lacking somewhat in fireworks, and perhaps less popular with the youthful crowd than Catfish and the Bottlemen. 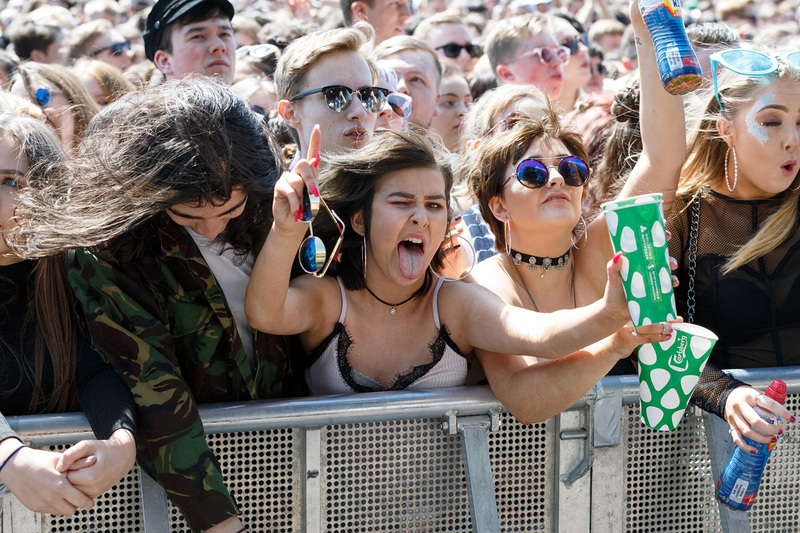 Circa Waves also performed in front of a surprisingly raucous audience, while grime star Stormzy brought his debut album – and litany of hashtags – to TRNSMT in the afternoon. The second stage was just as good as the main, as Yonaka – improving as a live band with every performance – preceded a popular performance from FEISTY favourites The Van T’s and an explosive evening set by The LaFontaines. The good weather of day two didn’t carry over until the Sunday, although the expected heavy rain didn’t materialise, replaced by persistent showers. The appearance of The 1975 as second headliners meant a young crowd throughout the day, with lively performances from Scottish heroes The View and Twin Atlantic. The 1975 then performed with pop nous before Biffy Clyro, fresh from a recent Download headline, took to the stage for a performance they referred to as “biblical”. It all came together well, as a lineup with precious little filler – increasingly uninspiring nu-punks Cabbage were one of the few misses – meant the crowds stayed lively and never looked bored. The official attendance of 120,000 across the three days demonstrated just how popular a major inner city festival can be, and felt a world away from the remote and difficult location of recent editions of T in the Park. And despite potentially only being a fill in for T until it can return, there’s a sense that TRNSMT took the best of the larger festival and trimmed out the worst. Several arrests were made over the weekend, but the minor trouble was never noticeable, and the many fans in attendance were all there to have a good time. The organisation was improved from T too, and the festival name seemed to roll off every band’s tongue, making it feel important and fresh. If TRNSMT is destined to not last, the bigger festival should at least make changes based on its success, not least in ensuring any new site is easy to access and well-arranged. Yet whatever is to happen, Glasgow Green 2017 will live on in the memory of those who were there for a long time. Edit, 6:30pm: Organisers DF Concerts have, since publication, confirmed that TRNSMT will return from 6-8 July 2018. Tickets go on sale this Friday at 10am from www.trnsmtfest.com.